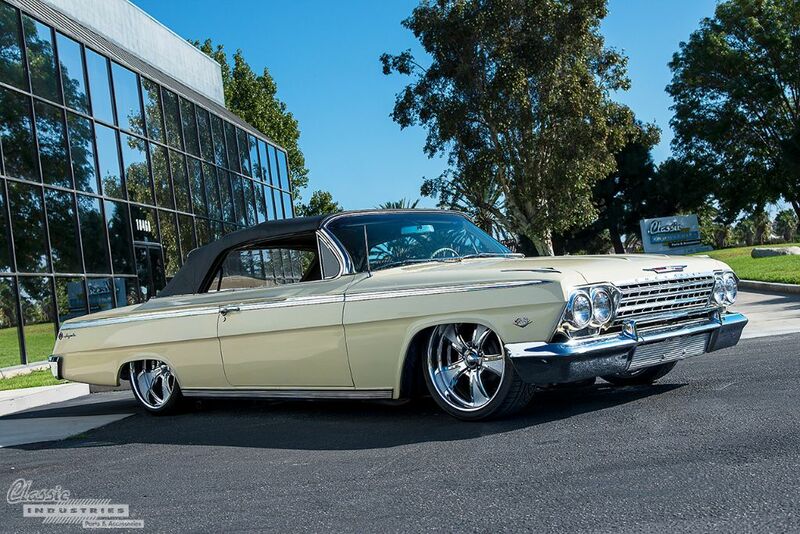 The '64 Impala is what a student of literature might call an archetype. This word is defined as "the original pattern or model of after which all others are based". Essentially, an archetype is something that perfectly exemplifies a certain purpose or style. 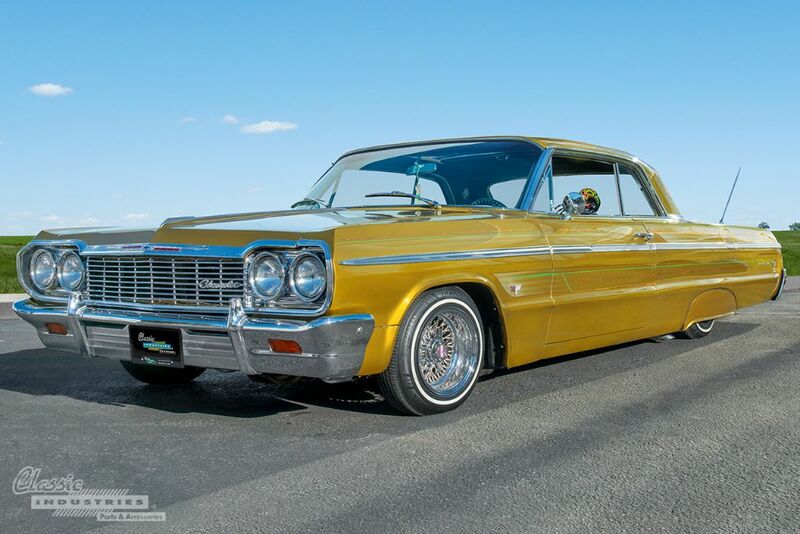 So, what exactly does the '64 Impala exemplify? Lowriding. The '64 Impala has become so closely linked with lowrider culture, it's almost hard to see the car built any other way. 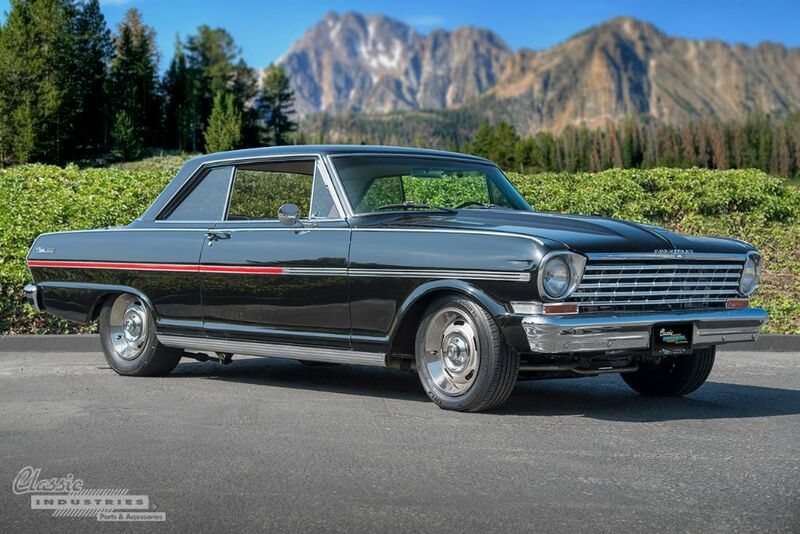 After its release in 1962, the first-gen Chevy II / Nova didn't exactly scream "muscle car". In fact, the first 1963 Super Sport model didn't even officially offer a V8 engine. However, plenty of hot-rodders saw the little Nova as an ideal platform for their high-performance ambitions. 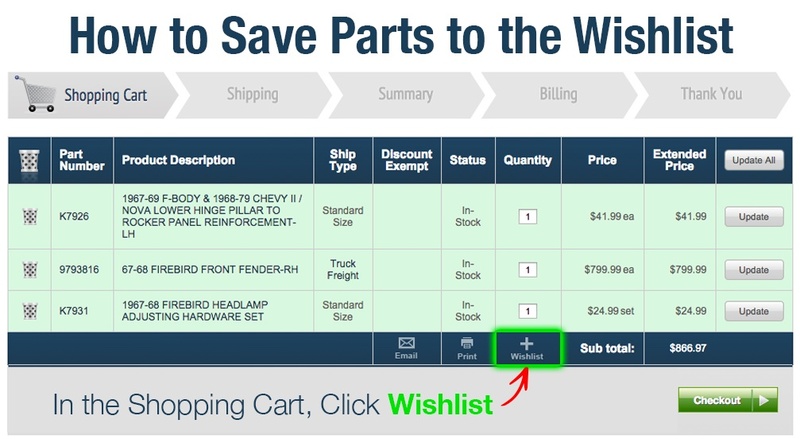 Soon, V8 swaps were common, and before long, many dealers were offering to drop small-block engines into their new Novas for an additional fee. These lightweight V8-powered cars became hugely popular among enthusiasts, and thus a muscle-car icon was born. 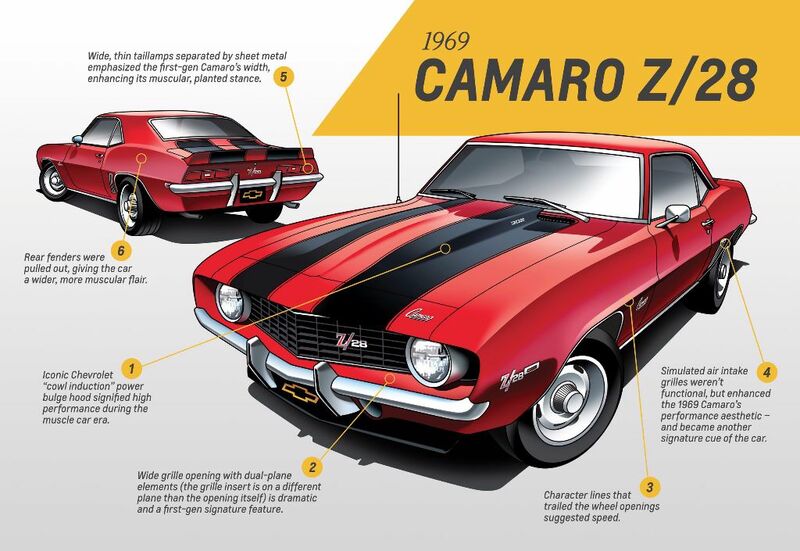 There's no doubt the Chevrolet Camaro is a masterfully-designed piece of engineering. After all, this eye-catching appearance is one reason why it has stood the test of time, and captured the hearts of enthusiasts for nearly half a century. But, have you ever wondered how each of the 5 iconic generation designs came to be? With the all-new 6th Generation 2016 Camaro right around the corner, GM designers have given us a rare look behind the curtain, so we can better understand the design elements and Camaro history.